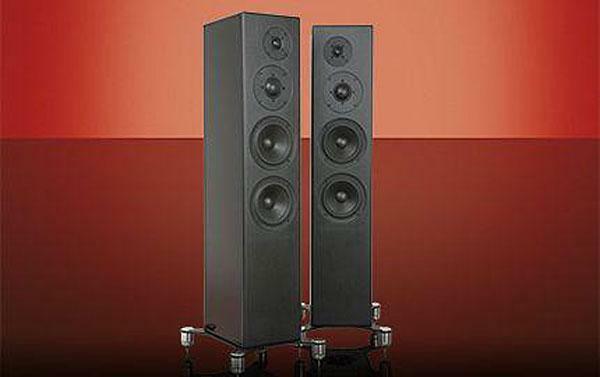 Acoustic Energy introduced its 100 Series in 2017 – the Cirencester-based company’s 30th anniversary year – with the launch of the AE109 (HFC 425), the new series’ top floorstander at the time priced at £600. 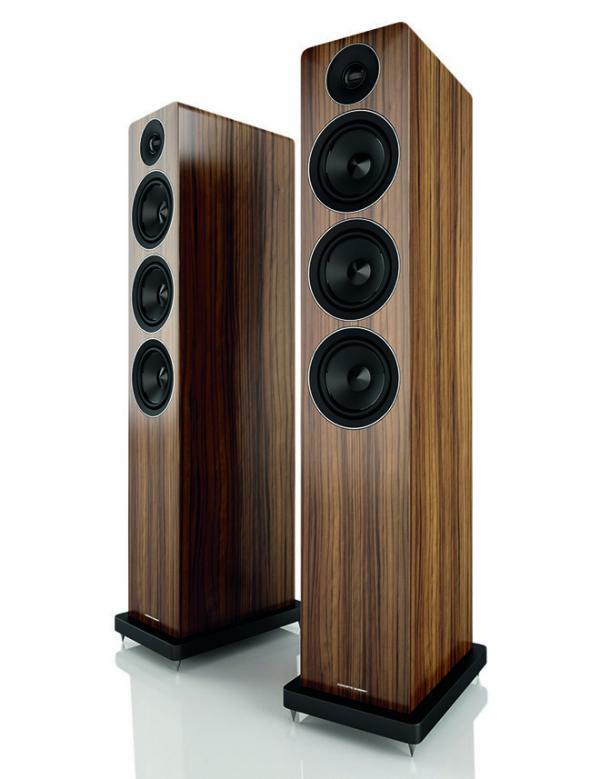 The AE120 (pictured above) is the latest addition to the entry-level series and is a true three-way floorstander with sensitivity rated at 90dB. The slimline floorstander measuring 200 x 900 x 300mm (WxHxD) sees the new addition to the 100 Series continue to focus on traditional design values for a modern setting that have been carefully thought through. Twin 110mm bass drive units underpin the AE120’s performance, partnered with a dedicated midrange driver that’s housed in its own enclosure designed to mitigate the harmful effects of rear wave reflections, the company says. Sometimes, the arrival of an entirely expected model can still be surprising. 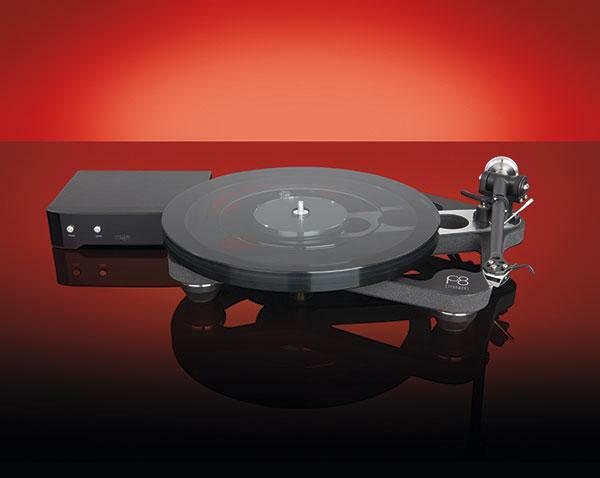 For the last couple of years Rega has been replacing its RP series of turntables with Planar decks, so it didn’t take an enormous amount of deduction to work out that this would continue up the range to include the RP8. What wasn’t so obvious is that the Planar 8 would be so different to its predecessor and almost every other Rega turntable that came before it. 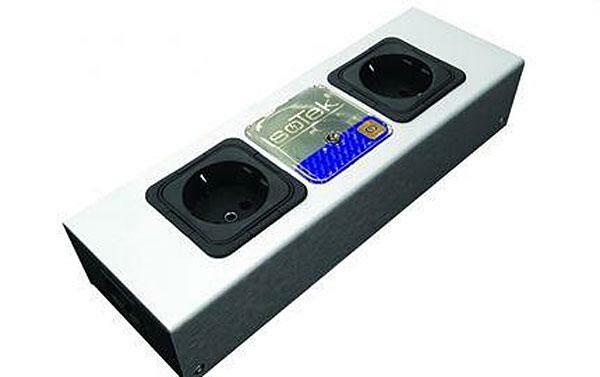 A mains filter that is fitted with a standard 10A IEC C14 input socket, the EVO3 Gemini has two output sockets also rated at 10A. The unit features star earthing internally and a delta filter topology to ensure filtration of both common mode and differential mode mains noise. Common mode noise is interference that appears on the live and neutral mains connections simultaneously and is often caused by external sources, such as RFI, which affects both mains conductors. Our recent Group Test of entry-level network music players (HFC 442) showed there are some very impressive low-cost models to help you get started in streaming, but Google perhaps offers the bargain of the lot. 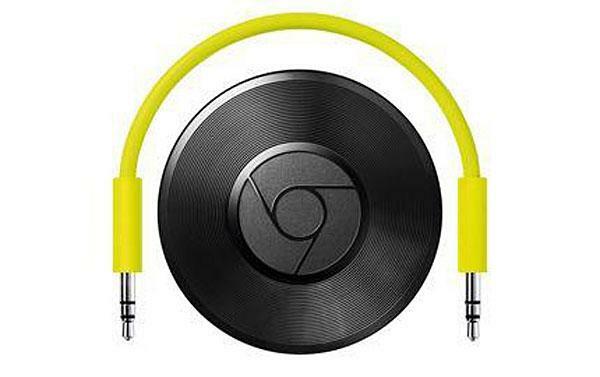 It has a growing range using its own Cast streaming platform and for £70, the Chromecast Ultra supports video, but we’re more interested in the Chromecast Audio at just £30. Releasing a trio of standmounts for the first time on UK shores, Definitive Technologyis part of the Sound United group that also includes hi-fi specialists Denon and Marantz. Designed in California, the baby Demand 7 measures 140 x 248 x 222mm (WxHxD) and claims 85dB sensitivity. It’s priced at £529 and employs a 114mm mid/bass driver partnered to the same offset 25mm aluminium dome tweeter that’s fitted to each Demand model along with the company’s 20/20 Wave Alignment Lensfor improved stereo imaging and dispersion. 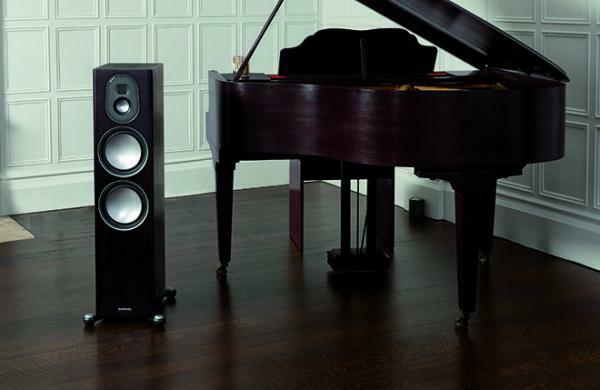 Priced at £799, the Demand 9 is the mid model measuring 165 x 297 x 300mm (WxHxD) with a 133mm mid/bass driver and 229mm passive bass radiator, and claims 88dB sensitivity. Few loudspeaker designs use complete metal mid/bass drivers, and fewer still combine them with ribbon tweeters. Monitor Audio has always gone its own way and like its predecessor, the latest Gold Series iteration balances the company's established C-CAM driver and MPD high-frequency transducer and introduces tech derived from its flagship Platinum II Series. Reduced to six models in this revised lineup,it includes three hi-fi pairs – a standmount and two floorstanders, plus a centre speaker, rear/FX speakers and a subwoofer for multi-channel installations. Priced at £1,400 the two-way Gold 100 standmount is fitted with a 165mm C-CAM mid/bass driver and rated at 86dB sensitivity. Before we get to the brand new and rather imposing tower you see before you, a little Brit-fi archaeology. You’ve doubtless heard of Falcon Acoustics, not least for its assertion that among the host of latter-day copies, it makes the most authentic and accurate recreation of the legendary BBC LS3/5a standmount monitor. A decent enough claim to fame. But to fully appreciate the provenance of the company, its specialisations and its aspirations, we must dig deeper. 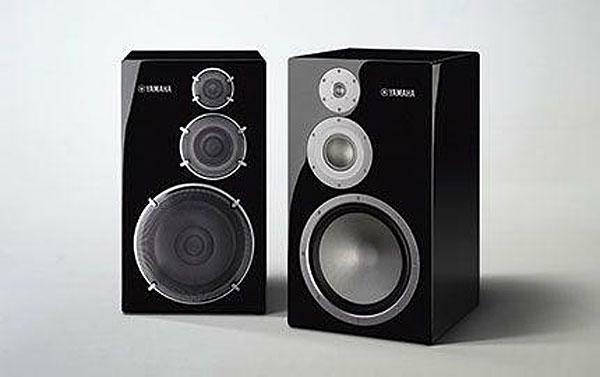 Welcome Audio products with more than one function used to be derided by serious audiophiles. Think music centres in the seventies combining record player, cassette deck and FM radio tuner that took up most of the sideboard, and were often too easy on the pocket and not so easy on the ear. 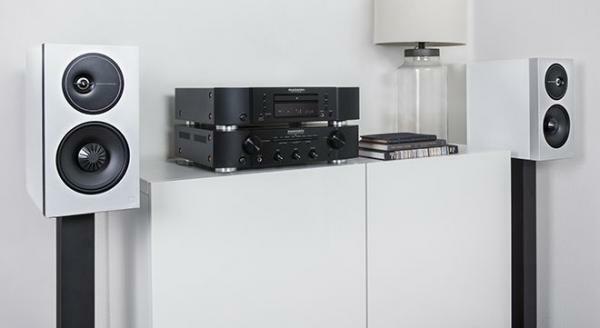 A dedicated component that's built for a specific audio task has always been the audiophile approach, but the all-in-one music system looks to be making a bit of a comeback in 2019. 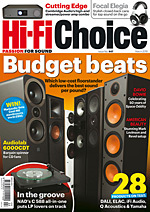 Take a look at KEF's LSX wireless music system reviewed on p16. Happy New Year! What an amazing year 2018 has been for all things audio. With everything from amplifiers to turntables evolving to embrace the way we want to consume music today, this bumper 164-page special issue celebrates the hi-fi high-points from the past 12 months. 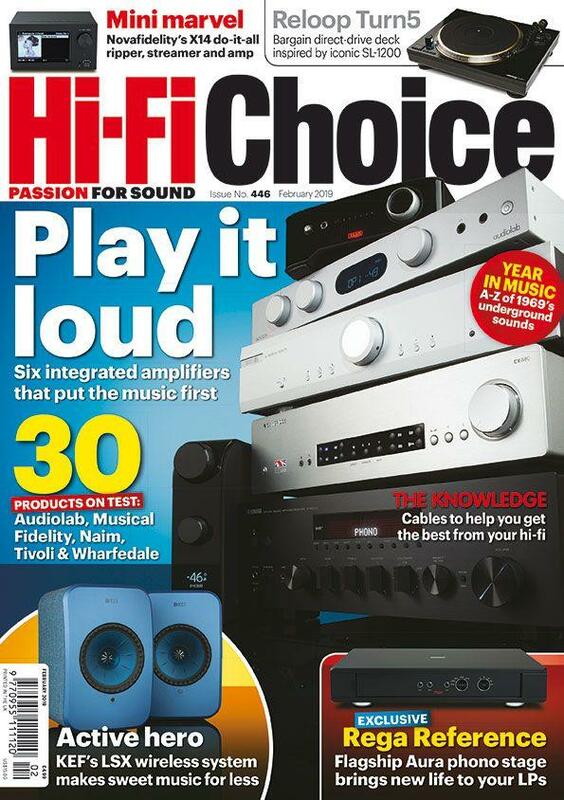 Flicking through the review and system pages demonstrates the strength of today’s audio industry and the diverse range of products available to cater for all kinds of music listener – from those just starting out to seasoned audiophiles – and feeding our passion for sound in increasingly innovative ways. 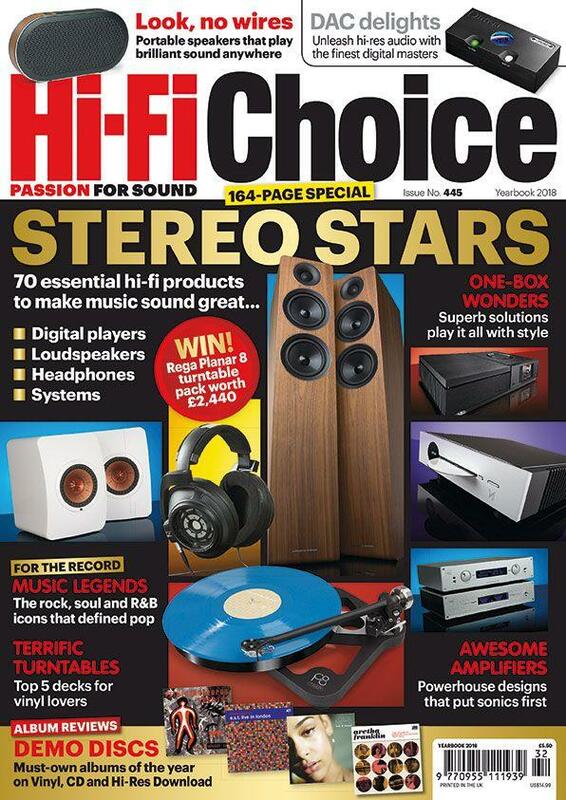 Each of the products selected for this ultimate product guide is a coveted Hi-Fi Choice badge winner applauded by our team of expert reviewers for a winning combination of outstanding sound quality and value for money – prices shown are from the time of original publication. Back in 1974, Yamaha released the NS-1000 loudspeaker. A purple period for the company, it seemed to be launching an endless stream of great products. These effectively put Yamaha on the map as a serious hi-fi manufacturer, capable of innovation, superb quality and outperforming its rivals.